Are you looking for excellent Family Eye Care in Kosciusko? Founded in 1939 by Dr. Sidney Watson, optometrist, our clinic has been serving Mississippians continuously for 79 years. Larry Routt, O.D. joined the practice in 1978 and is committed to a long tradition of optometric excellence. 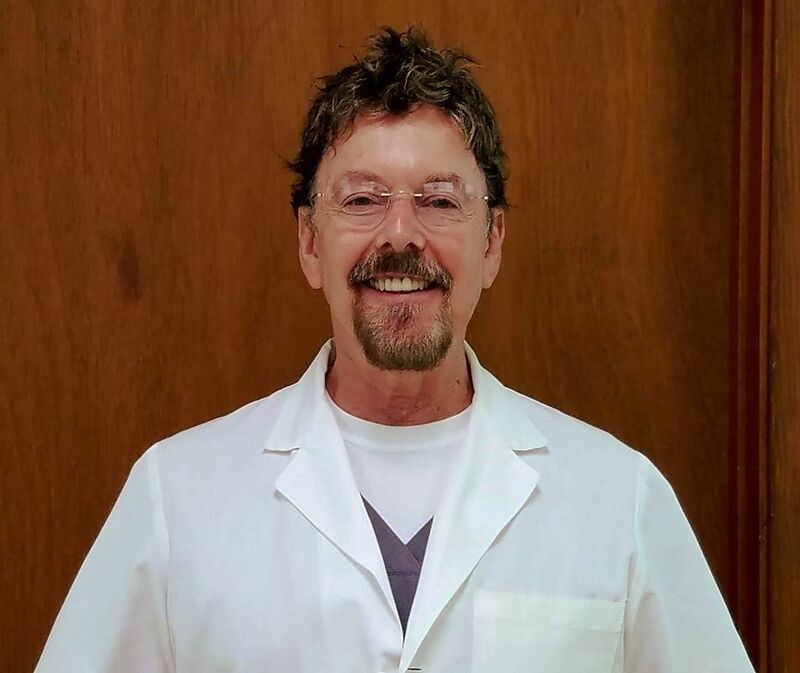 He is available daily at the Routt Eye Clinic and has staff privileges at the Montfort Jones Memorial Hospital and Attala County Nursing Center. "Monocular Partial/Sector Occlusion Therapy: A Procedure to Inhibit Diplopia in Brown Syndrome" was published in "Optometry, Journal of the American Optometric Association," Vol 82, Issue 4, April 2011, pages 207-211. ​In December, 2011, his Review of Literature on Brown Syndrome was published in "Optometry Today," the India journal of optometry. "Corectopia: Facilitating a Preferred Retinal Site/Preferred Retinal Locus: A Theory on Enhancing the Potential for Reorganization of Visual Processing in Those with Macular Degeneration/Absolute Central Scotoma" was recently published in "Optometry and Visual Performance." This is an open access journal. To read the article online, go to www.ovpjournal.org, then to OVP Journal Issues, to Volume 5, Issue 3, 2017, and to Read Online Issue. We are dedicated to enhancing and preserving your sight. Dr. James A. Bruce, ophthalmologist, has a satellite clinic at 109 S. Natchez, Kosciusko.